Following its modernisation, the airport has become an important international aviation hub. The modernisation of the infrastructure, which began in 2005, was completed when the new Terminal A opened in 2011. 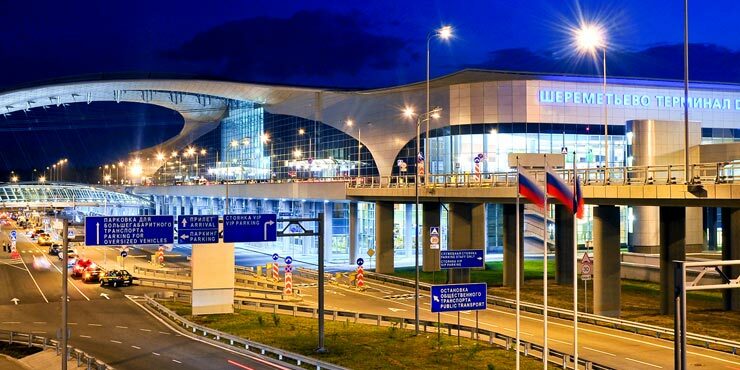 The four new terminals built in this time increase the capacity of the airport from 12 to 35 million passengers per year and make Sheremetyevo Airport the largest Russian airport complex, covering approx. 480,000 m². The modern, timeless and practical design of the public rest rooms features durable GROHE Eurodisc basin fittings, while the toilets are fitted with GROHE Rapid SL installation systems, which are simple and quick to install.